Sample mouth-watering Waiheke food and wine on this delicious tour. 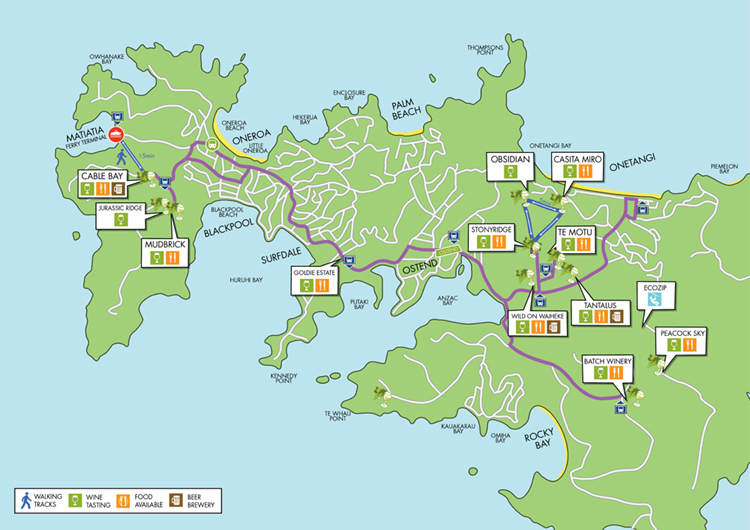 This deluxe vineyard tour combines world-class wine with the beautiful surroundings of Waiheke Island. New eco-friendly double decker buses that feature free wifi, leather seats, air conditioning, full commentary and an on-board hostess to assist with any activity bookings or stop over enquiries.